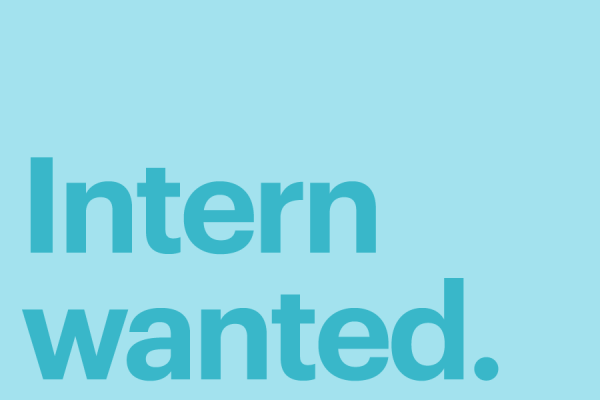 We are looking for an intern to work on our online editorial content. The role will involve assisting the editorial team by researching and publishing news, articles, features and listings on our website. You’ll also assist with the planning and idea creation for future articles, both in print and online. This is an unpaid part-time position based in our Bristol office – what we lack in pay is more than offset by free gig, club and festival tickets, the latest new music and whatever other freebies come in our direction. Hours and days are flexible to fit around other commitments but ideally we are looking for a minimum of one or two days a week. Intern placement is for three months. You can expect to be treated as one of the team and to get a good overview of how the magazine operates. You’ll have a varied workload – impress us with a can-do attitude and you may land yourself a job – a willingness to work for free in return for experience speaks volumes of your dedication and strength of character. The successful applicant will have a good eye for current youth lifestyle and culture and an ability to find content that is interesting and relevant. Knowledge of current trends, social media and networking platforms is a must, as are good organisational skills and a hard working attitude. Some experience of writing and the media is preferred and an interest in music, art, style, sport and such like as important as you must be able to understand and be able to relate to the magazines core readership of 18-35yr olds.